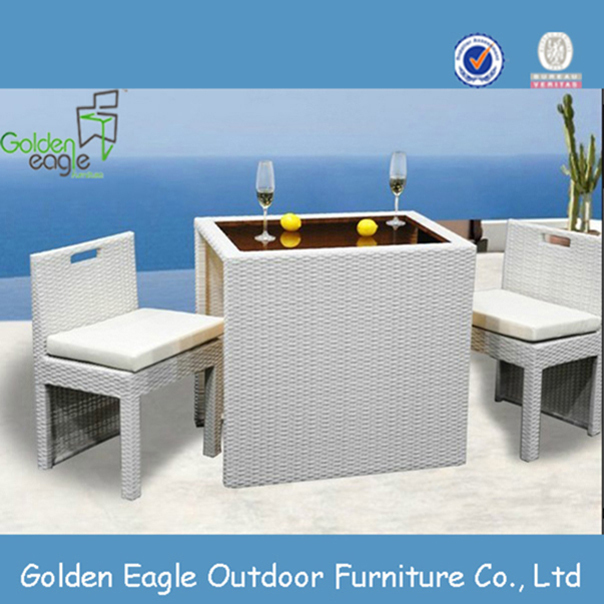 3 pcs PE rattan comfortable outdoor leisure furniture with aluminum tube. Our products are all natural and we recommend indoor or covered porch use only. 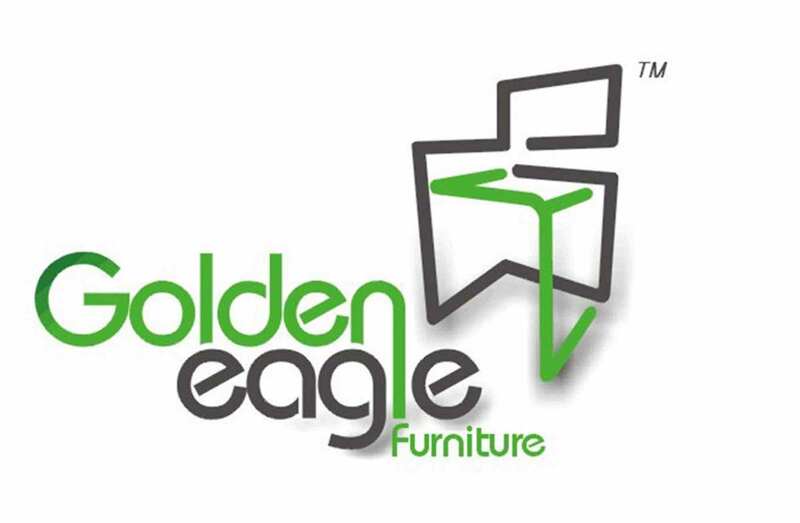 All furniture frames are made from solid rattan pole giving your pieces longevity for decades. 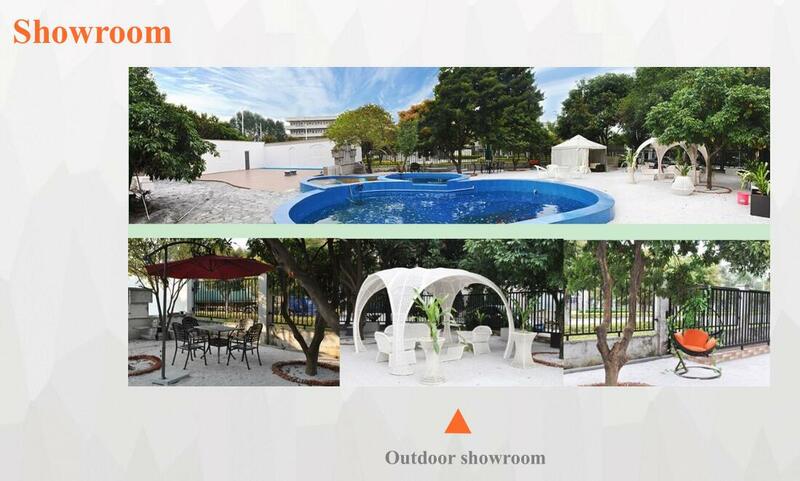 Our factory is professional manufacturer and specialize in Outdoor Sofa Furniture / Patio Dining Set /Bistro Chair And Table / Beach Chair / Wicker Daybed / Bar Table And Stool / Aluminium Garden Furniture / Plywood Garden Furniture / Sling Patio Furniture / Outdoor Swing Set / Patio Umbrella / Garden Storage Box / Rattan Flower Pot / Outdoor Furniture Covers which can fill your sourcing needs. We are sincerely looking forward to building long and steady business relationship with customer at home and abroad. Tell us what you need. We'll make it happen. 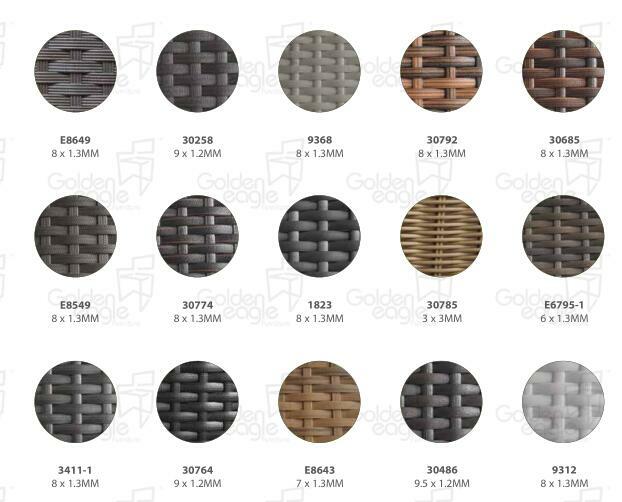 PE wicker also known as PE Rattan wicker or Resin wicker, is made from synthetic materials like Polypropylene resin fibres. 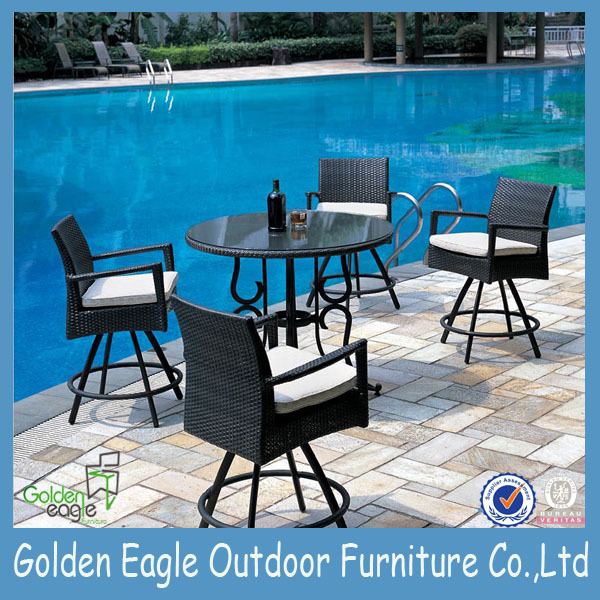 It has a great supple feel and look, and in comparison to the natural wicker, it has proven to be very durable and really low maintenance. 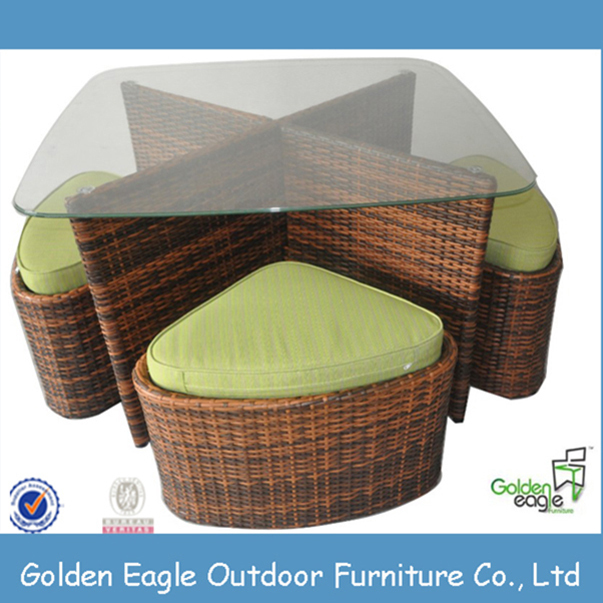 All our Wicker Furniture are made from synthetic materials and cleaning these synthetic materials is simple. The fabric used in the production of the cushions that form part of many of the pieces of furniture in the furniture collections manufactured by Blue Bay is the best outdoor fabric available and it is guaranteed. 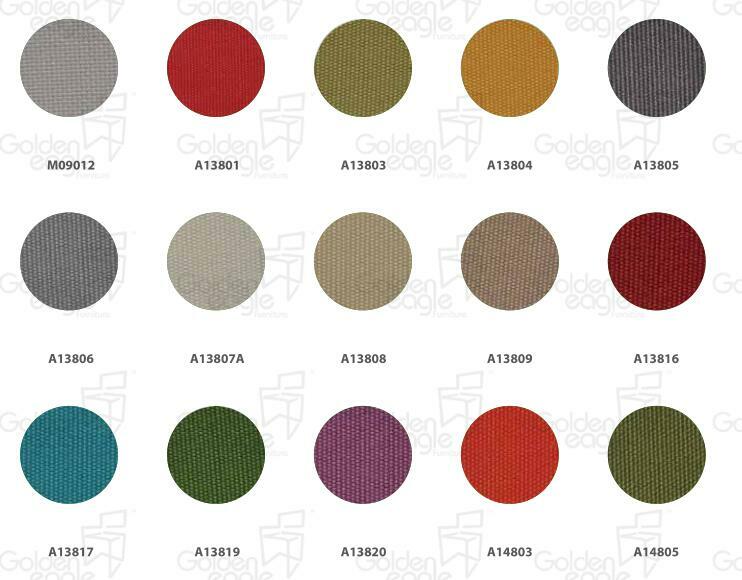 Woven from solutiondyed acrylic fibres, the Patio Collection of outdoor fabric is specially designed for use outdoors. Its colours hold fast over time and it is highly resistant to water, greasy substances and UV-rays. Easy to maintain, it can remain outdoors, whatever the weather. 1. 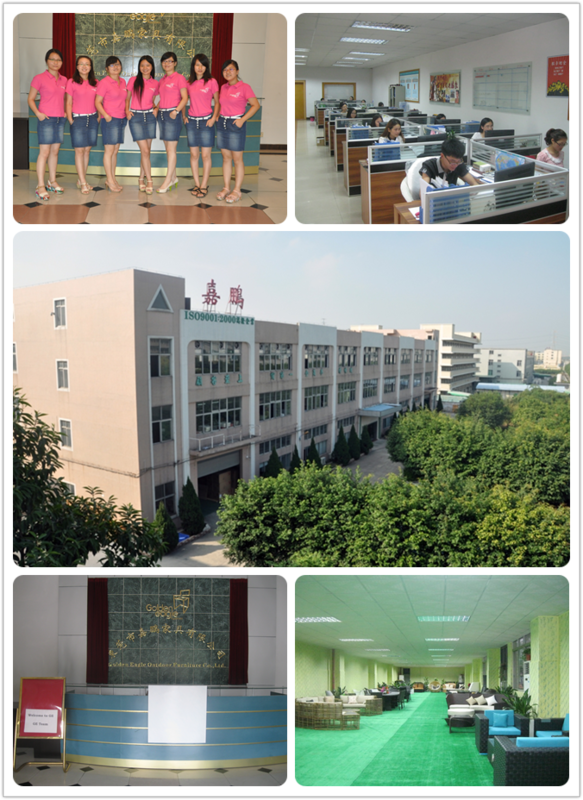 Our factory is more than 14000 square meter big. 2. 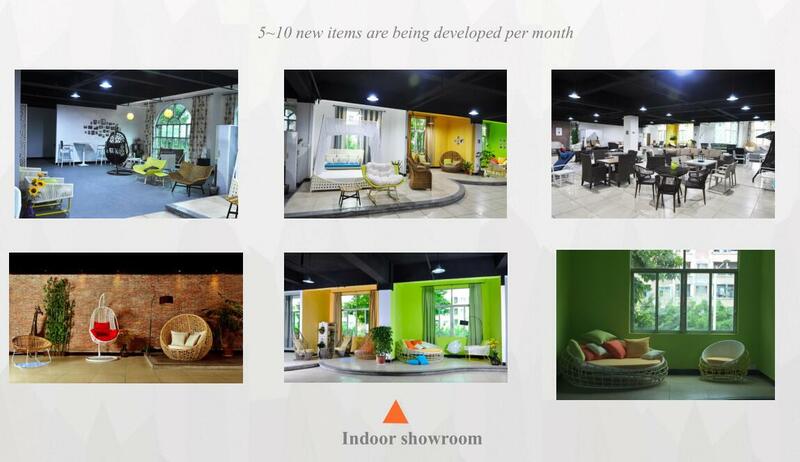 Our showroom is about 400 square meters. 3. We have professional sale team and more than 200 workers. 4. The capacity of our factory is 60 containers/month. 5. We attended CIFF furniture fair and canton fair. 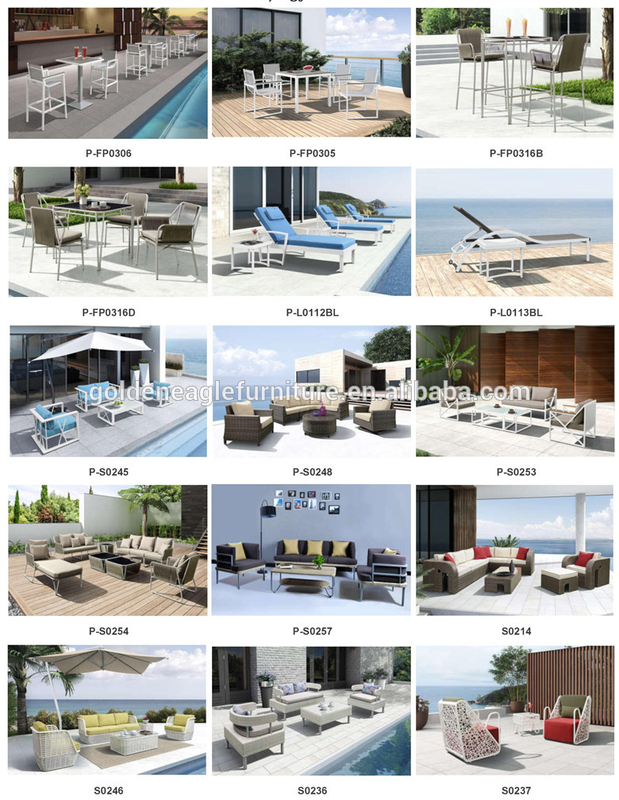 Looking for ideal Cheap Garden Aluminium Chair Furnirure Manufacturer & supplier ? We have a wide selection at great prices to help you get creative. 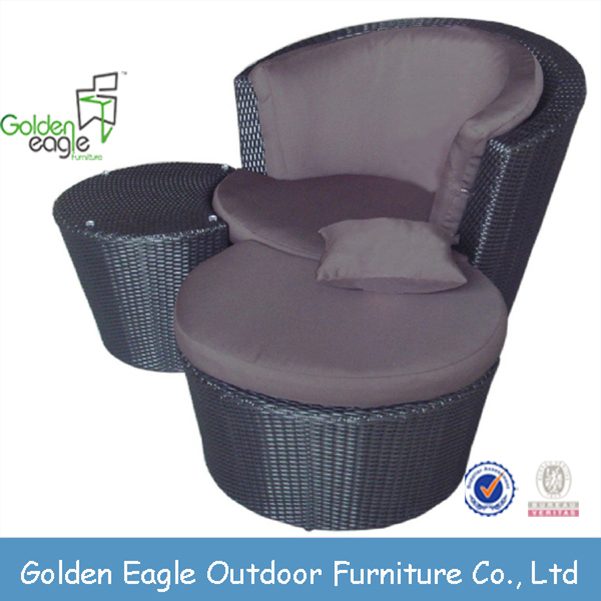 All the Aluminium Tube Leisure Chair Furniture are quality guaranteed. 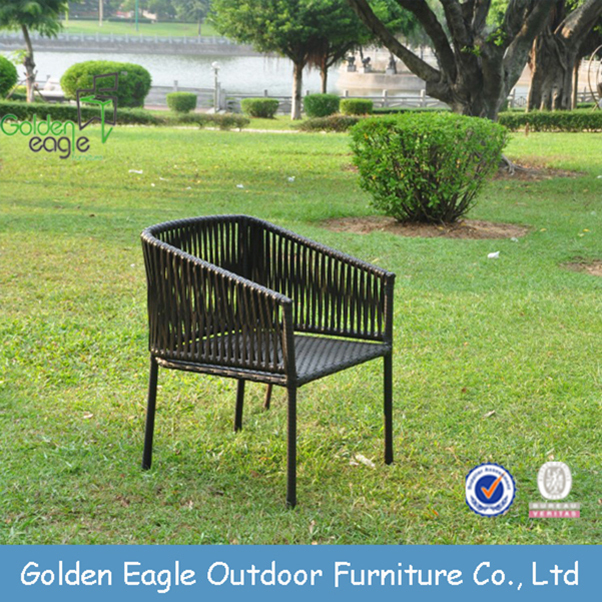 We are China Origin Factory of Aluminium Tube Casual Chair Furniture. If you have any question, please feel free to contact us.